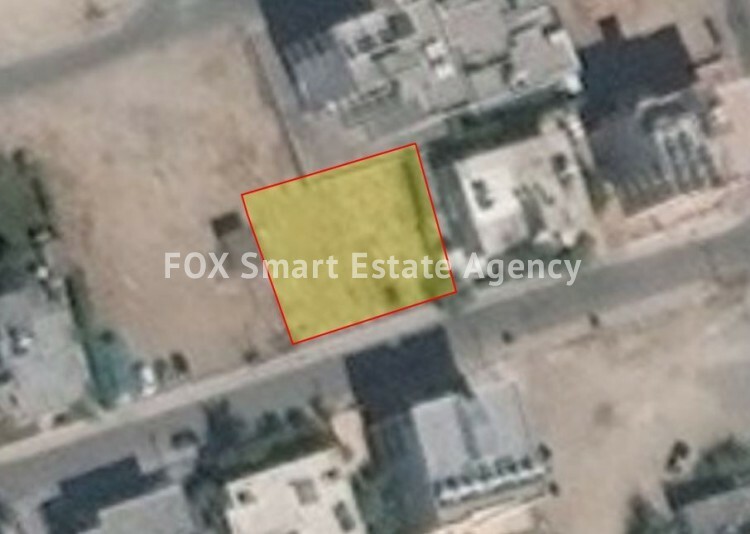 For sale this excellent plot 596sqm for build 140 % + 20% balcony in 4 floors. The plot has allowance for building 8 apartments of 2-bedrooms and 3 apartments of 1-bedroom located in a prime location in Acropolis, near Cyprus Hilton Hotel, 200m of bus stop, supermarkets, banks, elementary school 500m, and high school about 500m, 4km away from the city centre. Title deed available.